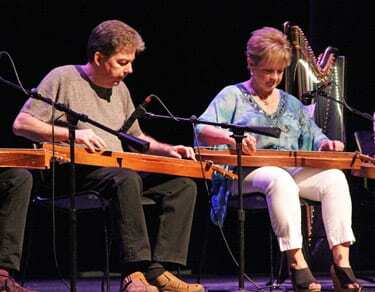 Join us for a live music performance with Larry and Elaine Conger, mountain dulcimer artists. 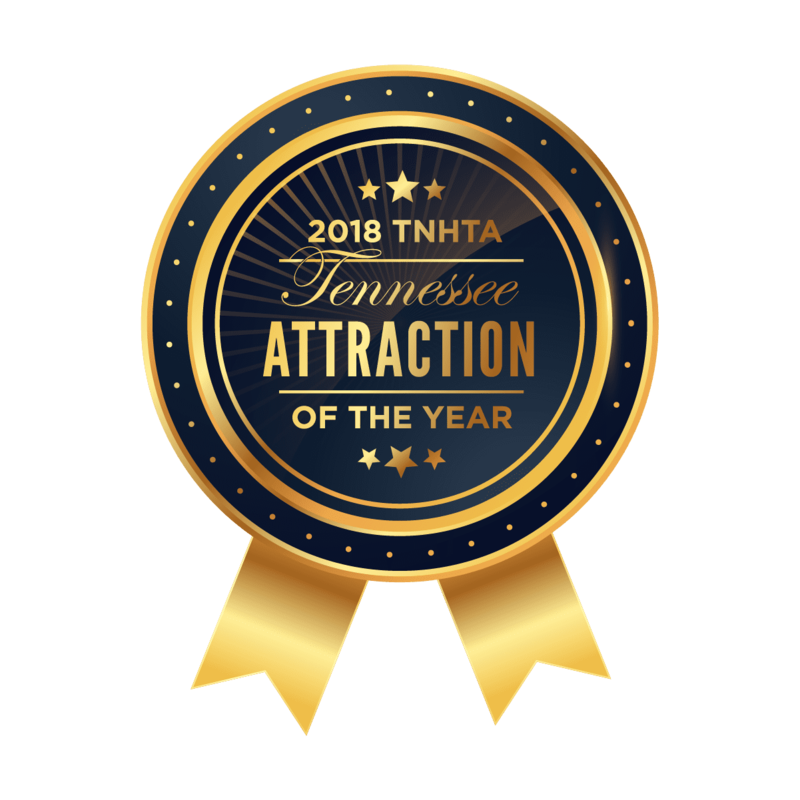 This is a FREE (w/ admission) event. Learn more about Larry and Elaine here. Live music events are weather dependent.